Underscoring the miraculous power of co-operation, trust and readiness, this program teaches teamwork in a way others can’t. This powerful video shows what started out as a very ordinary flight on a United Airlines DC-10 turn into a catastrophic situation where teamwork helped achieve a miraculous outcome. United Airlines Flight 232 was flying en route from Denver to Chicago when it experienced engine failure in its #2 engine, leading to loss of all hydraulic power to the airplane. Using the two remaining engines as their only source of steering, Captain Al Haynes and his flight crew managed to bring the plane into a crash landing at Sioux Gateway Airport in Sioux City, Iowa. 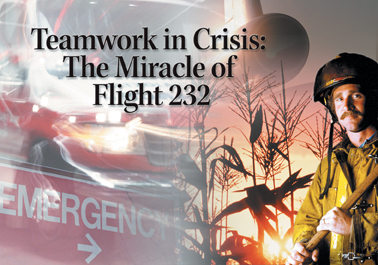 While some passengers were lost, 184 survived as a result of remarkable confluence of events, including the disaster preparedness of the rescue crews on the ground, the flight crew in the air, and the air traffic controllers, who worked together to achieve results that in all respects beat the odds. 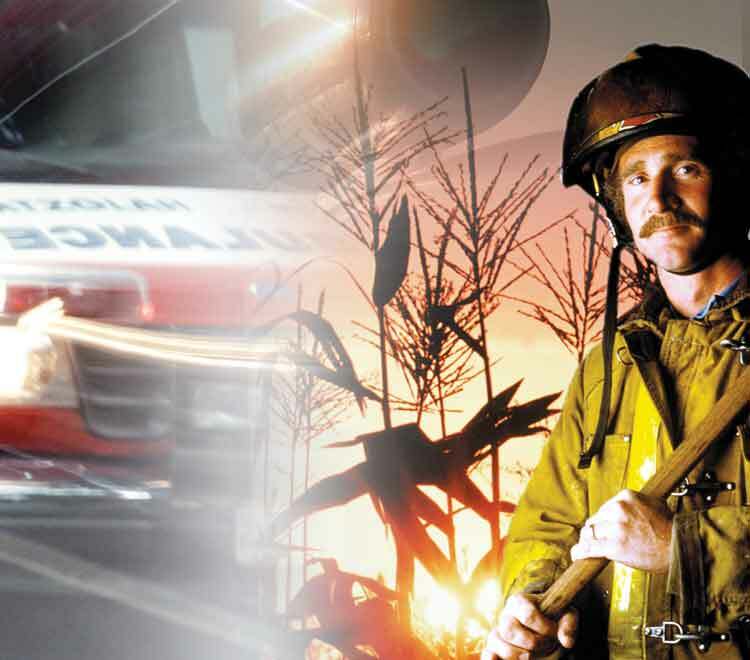 Teamwork in Crisis utilizes interviews with Captain Haynes, the rescue organizers and medical team leaders, along with actual footage of the incident to illustrate the importance and the value of teamwork under any conditions. Examine how skills in five key factors can be brought together to achieve a significant team goal, even against the odds. Better understand the specific roles of preparation, cooperation and communication in minimizing the impacts of unfortunate circumstances, or capitalizing on unexpected opportunities.